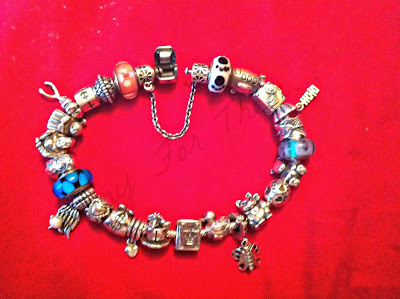 Pandora Bracelets and charms are world renowned. They are beautiful, cute, and nearly always have a meaning behind them. 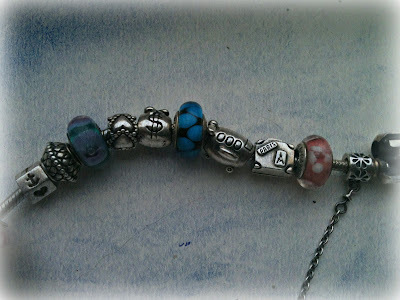 I thought id share my bracelet with my charms and the reasons behind each one. My mum and I talked about getting the bracelet during the summer in 2011, and we said no more about it. Come Christmas, we'd both bought each other the bracelet and some starter charms, and from then on it was each others job to fill it up! As you can see I've been a lucky girl and have quite a few charms, and not just from my mum either! So, I've broken the bracelet into 3 parts to be clearer and be able to explain them better! 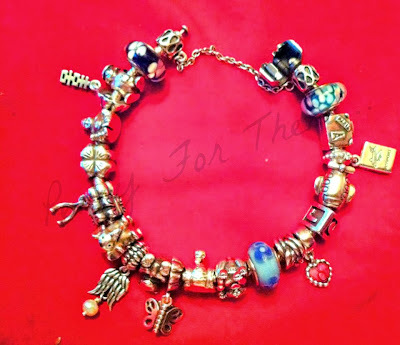 The Murano glass charms don't have any real meaning behind them, they just split the bracelet up and adds a splash of colour and different look to the bracelet., so ill be telling you about the charms themselves. 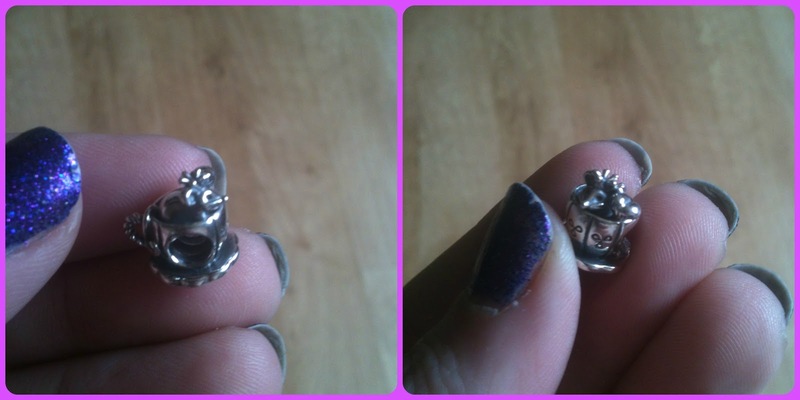 This was one of the first charms mum got me when i got the bracelet, and its pretty obvious what it stands for! This is the only one I've bought for myself. I needed to remind myself that i have strength inside, and this is a perfect charm for my bracelet. 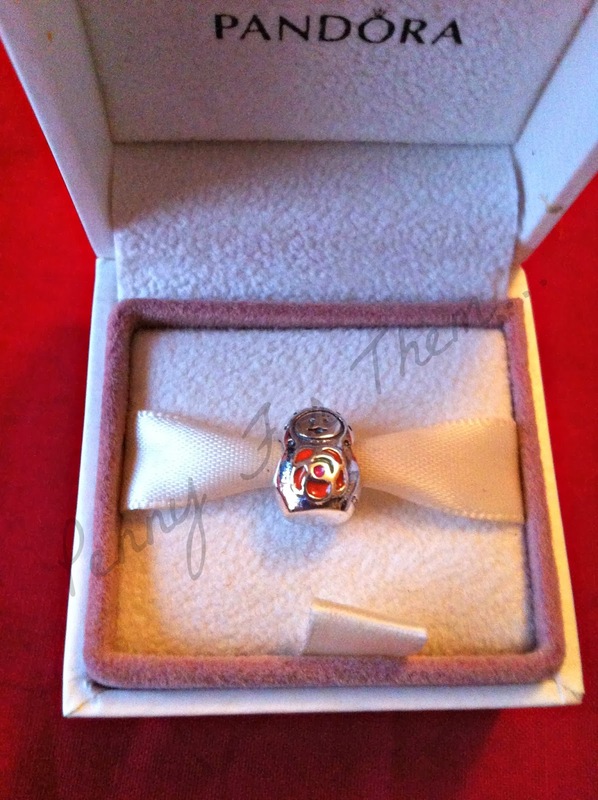 Again, one of the first charms mum got me. Representing never ending love as it goes round and round and never has an end. 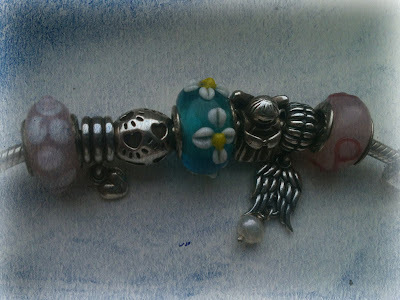 Also one of the first charms mum gave me with the bracelet. I struggle financially (like a lot of people!) , and this was supposed to bring me luck with money....haven't won the lottery yet, but i still hope! another from Mum, this was last April 2012. We were going on our first holiday together after being reunited. I'm a horrendously nervous flier, so mum got me this one and told me to rub it whenever i felt nervous! It represents our first holiday together, and ill be sure to be rubbing it when we go this year!!! Little story behind this one....we were actually on the plane mid flight to Egypt last year. I had got mum the suitcase one previously and she (as shown above) had got me the aeroplane. We were looking though the Duty Free mag on the plane and there was a duo set - the plane and the suitcase. So we split the cost, and i got the suitcase and mum got the aeroplane! So now we both have both! I was going through a low patch last year about August time. Mum lives on the mainland, and I'm in NI (for now) and i missed her and i was missing my friends on the mainland. She had intended this one to be a Christmas present but the fact she knew i needed to be reminded i was loved and she sent this charm, i love it! 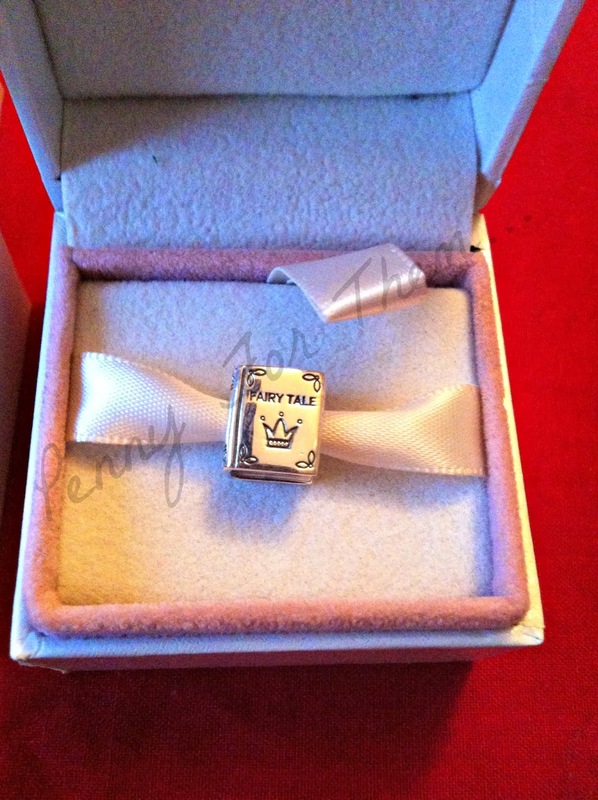 It was the first dangle charm i got. 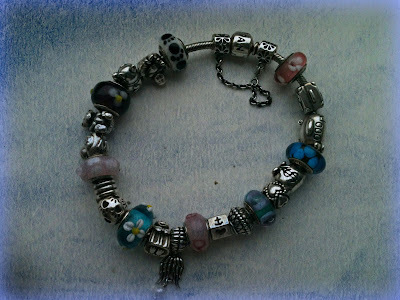 This is the only Non-Pandora on my bracelet. And the only reason for that, is that Pandora didn't do a paw print charm, but Chamilla did. So mum got me this one, as paw print is my kind of mark. I have paw prints everywhere -my computer, phone, kindle, car, heck even my tattoo is a paw print, so this one was a MUST in my collection! I got this one at Christmas 2012. I actually didn't know this was an Angel of HOPE charm till now! I thought it was a simple Angel, and mum got me that on my birthday 2012. I felt like i had a miniature guardian angel on my wrist. This one was a homage to my recently passed Nan. I remember being a child and she had the 7 Buddhas by her fire place, and i was fascinated by them and thought they were brilliant. Mum got me this one as we couldn't find the little Buddha ornaments, so this is to help me remember my Nan and the Buddhas she had. This one was given to me by my very good friend Cathy. If you've noticed, i have no animal charms until this section! Which for me is unusual! So this kitty is almost Chinese like. Its described as " a lucky Maneki-neko that's sure to bring you good fortune" A perfect addition to the bracelet, by how it looks and the meaning behind it. 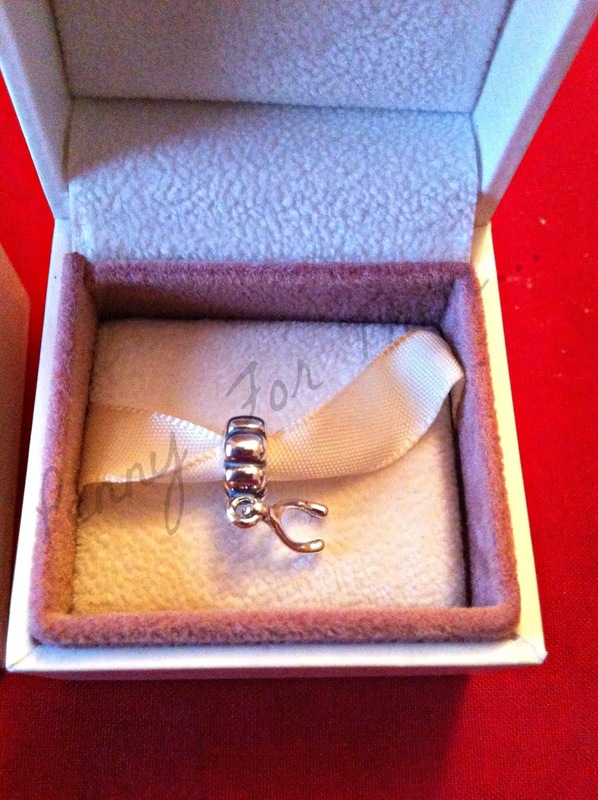 Pretty easy charm for mum to get me! I have always had a soft spot for teddy bears, still do! 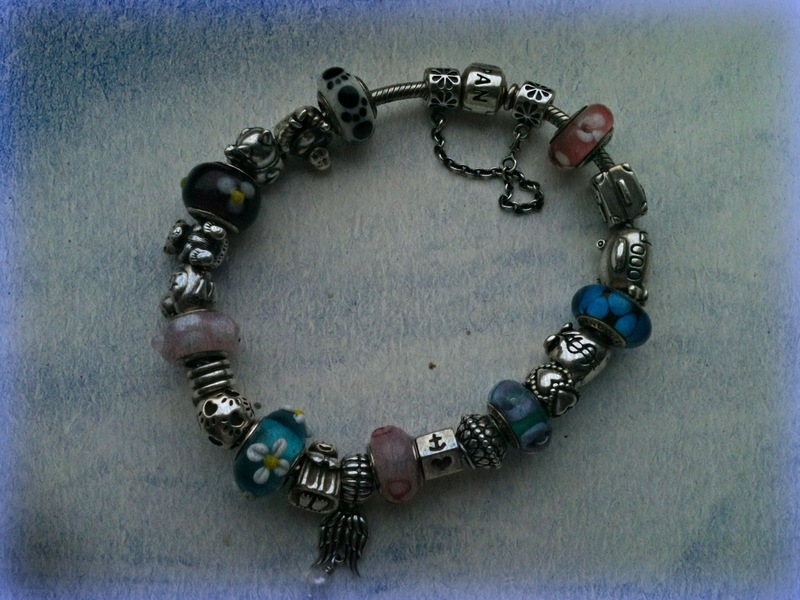 So this one, along with all the others, suits me and my bracelet! Another from Cathy! I moved into my current home last year (2012) and i have a river at the back that has ducks on it during the summer, and i love them! Cathy saw this one, and knew it was meant for me! She was right! Even when i move from here, ill always have the charm to bring the memories of the river and the ducks back to me. 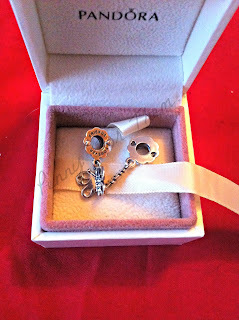 I also have a chain charm, which has 2 silver grips and sits either side of the clasp. The chain keeps it from dropping off my wrist as it keeps it in a full circle and helps prevent sneaky pocket thieves! So that's how my bracelet is at the moment! I love all my charms, and i thank mum and Cathy for knowing me so well and getting me the charms that i adore and wear with love and pride. 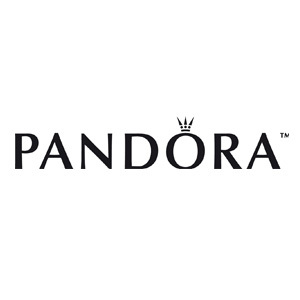 Do you have a Pandora? 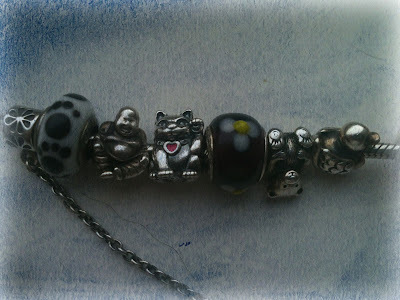 Are your charms as special to you as mine are to me? I think they would be! i have a new charm! 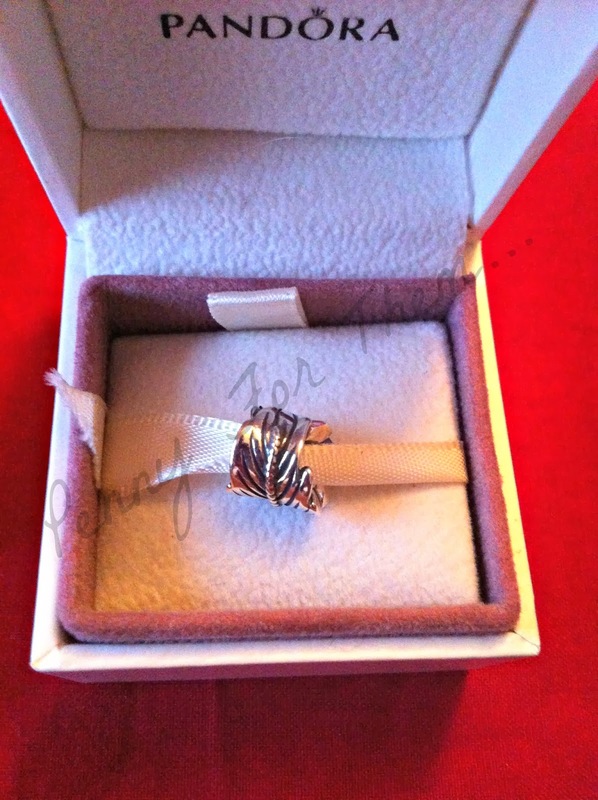 But anyway she got me another charm, which arrived all its merry way from Australia today. 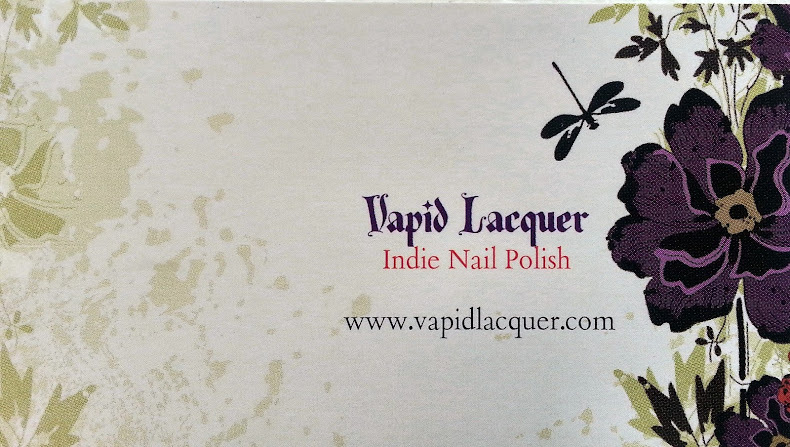 We have a good Ebay seller that we buy from and get great prices from her. The charm was a little mouse in a cup!! I LOVE it!! Its so so cute. It has a little heart saying "Be Mine" but she said to not take it the wrong way!! LOL!! To be honest, i only saw that little heart upon close inspection -the mouse in a cup was just way too cute!!! Forever Friends Butterfly Charm - mum has the matching half to this one. 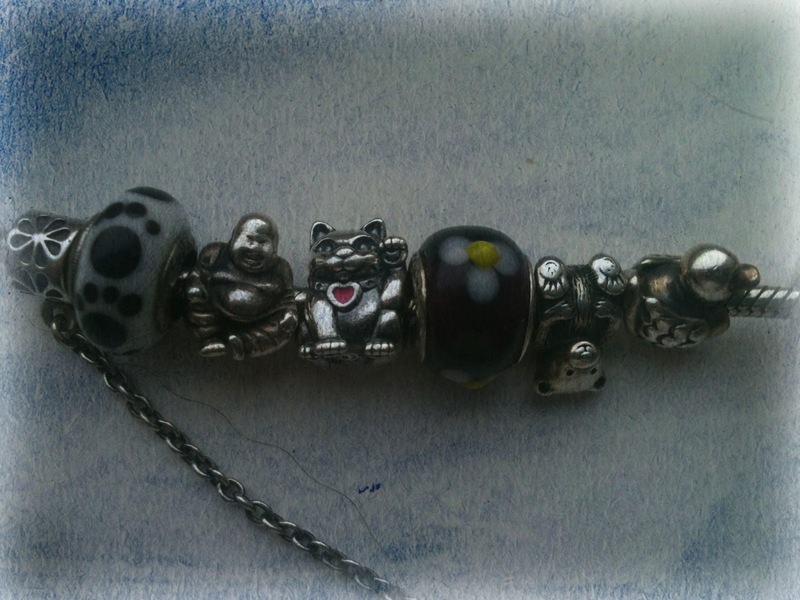 Next to it is another 2 part charm -its the Chinese symbol for happiness and again, mum has the other half! This little babushka was in memory of my nan. When i was young she had the Russian dolls and i used to spend hours playing with them. Sadly, she passed away just a few years ago, but mum knew i loved them and they are now at my home next to my picture of her. i LOVE this one. The little fairy tale book! I got this one for a friend as the thought that went through my head was "because you deserve the happy ending", and i showed it to mum and she knew i loved it, so voila! 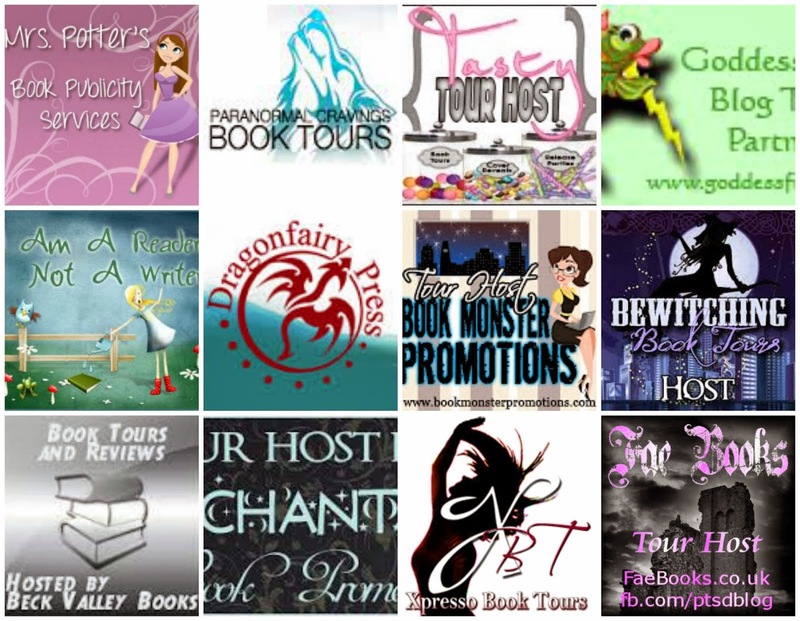 I have a little fairy tale book, and I'm hoping for my happy ending....eventually! Whats a charm bracelet without something for luck! Spooky thing is...i got her one too without us knowing! We both most definitely need anything that can bring us some (good!) luck! Added this one as this is my mums, hers too is jam packed as you can see!! Your bracelet is gorgeous Claire. I love that every charm has a special meaning. Your Mum and your friend certainly have you down to a tee don't they? So funny that you and your Mum have chosen the same charm for each other a couple of times, and certainly shows how alike you are. Thanks Angela! 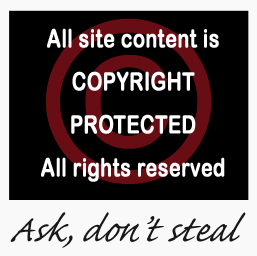 Its one of my most treasured items, not because of value but because of the sentiments behind them! Cathy is a brilliant friend, has been with me through so many ups and downs, and she knows me very well now! My mum and i have a very special relationship. We are very very alike in so many ways its kinda scary sometimes! But i love the fact we get on so well, we bounce off each other and she just makes me feel....special, i guess which i love her even more for! This was such a nice post I love how they all have such special meaning to you. 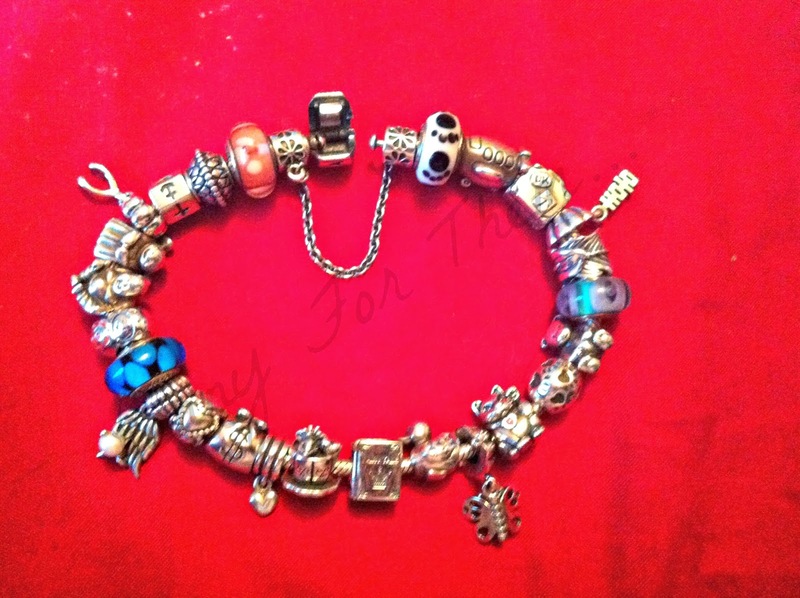 My mom and I have Pandora bracelets too and get each other charms, one year we got each other the same charm as well.